Business and industry today is not a localized phenomenon. Because of the Internet, the world is shrinking rapidly, and cultures are coming together now more than ever before. Because of this, many organizations look to translators to bridge the communication gap between proprietor and customer, and between employer and employee. Translators convert many types of documents, from web sites to literature to training materials to industry reports to news stories from English to just about any language you can think of and vice versa. It is the language translator that keeps the global business and industrial world linked together. The field of language translation is an exciting and ever-growing trend. 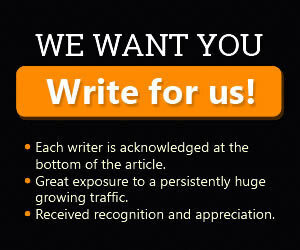 It can provide a stimulating work environment, and be an interesting career to look toward. If you know a foreign language, or are interested in learning one, then consider becoming a foreign language translator. If you are fluent in a foreign language, or you hold a college degree in a foreign language, there is a niche in the business world for you. As a foreign language translator, you can provide an invaluable service to all kinds of industries that are expanding globally. 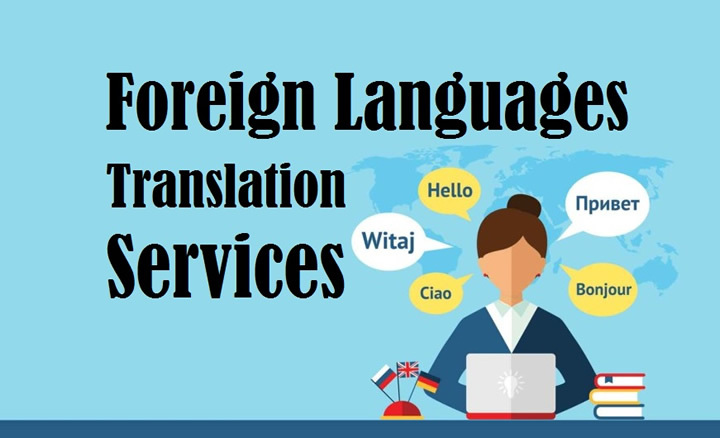 Some of the fields that employ the services of a foreign language translator include immigration services, the health profession, colleges and universities, and many different international businesses. In order to become a foreign language translator, you need to be completely fluent in one or more foreign languages, both written and conversationally. If you are not fortunate enough to be naturally multi-lingual, you can do this by going to college and earning a bachelor’s degree in a foreign language, such as the Spanish, French, or German languages. The courses you take at the college level will serve as an immersion into the language you are studying. Studying abroad in the native country (or countries) will also help you to learn the idiomatic aspects of the language you are learning, as well as educate you on the native country’s customs and traditions. This will serve to assist you in being culturally sensitive, as well as helping the organization you are working for be the same. In order to be a successful language translator, you also must be proficient in another field such as law, business, or a health field. This obviously gives you a level of expertise when you are translating technical documents. In a field such as law, for example, you might a court interpreter. This job would require you to translate court documents to witnesses and defendants that do not speak English in courtroom situations such as civil trials. In this case, it would be imperative for you to be educated on federal, state, and locals law, as well as a foreign language. If you want to become a foreign language translator, you must also receive certification from the American Translators Association (http://www.atanet.org/). This requires passing an exam. Their website provides all of the information you need in order to start the process of certification towards becoming a language translator. As a language translator, you can work for a large foreign language translation firm, or you can be a freelance translator. If you work for a large firm, you will be a full-time employee, with all of the benefits that come with it. As a freelance translator, you are able to set your own work schedule and take on the jobs that interest you the most. However, in order to be a successful freelance translator, you must not mind working alone for extended periods of time. Language translation requires a great deal of time doing reading and research. A foreign language translator is an important, interesting, and fulfilling career. As such, you are bridging cultural gaps and bringing the world together. It requires a lot of education, knowledge, and skill. But it can make that foreign language degree you earned in college usable, and you can have a successful career.